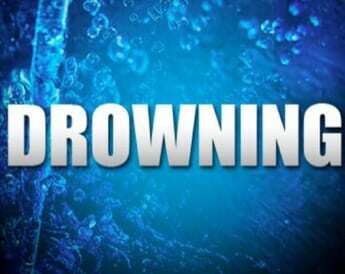 A man has died after drowning in the Middle River area on Sunday evening. At about 5:30 p.m., police received a call for a man floating in the water at Midthorne Park. The man was taken to Franklin Square Hospital where he was pronounced dead. There has been no word on whether foul play is suspected.